In today's air-tight homes, indoor air quality is a growing concern. Most household dust contains mites, mold, mildew, pollen and animal dander. Many of these contaminants are circulated through the central air systems in most homes and can aggravate the symptoms of asthma and allergies. 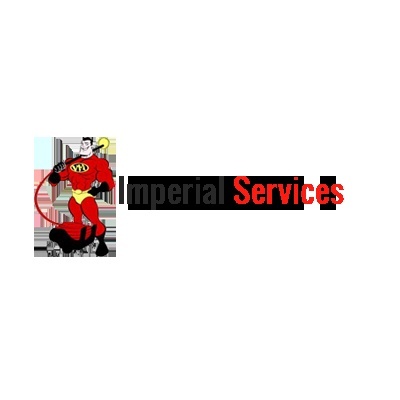 Imperial Services is a local family owned and operated business with over 25 years of experience in the industry. 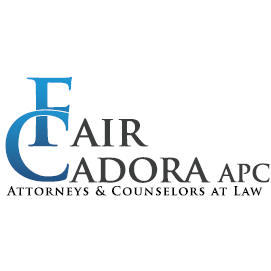 We carry an "A" rating with the Better Business Bureau and are fully licensed and insured. Our prices are among the most competitive in the area. 24 hour Emergency Services are available. When it comes to something as important as your finances or the safety of your family, you want the peace-of-mind that comes with working with Imperial Services, a premier provider of dryer vent cleaning in South Florida. You will receive prompt, reliable service that will keep your dryer running safely. After your dryer vent has been cleaned, your dryer will run more efficiently, which can save you over $260 a year in utility bills. A proper cleaning also eliminates concerns about your dryer being a fire hazard by clearing clogged vents. Clogged vents are the reason that almost 16,800 fires are started every year. The cleanliness of your air ducts is directly related to how clean the air in your home is. Eliminate worries about allergens or mold building up in your air supply by having them cleaned every 5 years by professionals with over 25 years of experience. You can rest assured that no detail will be left unattended in the cleaning of your air conditioning ducts. Each individual vent will be vacuumed and brushed, and all duct covers will be carefully removed and hand-cleaned. Trust a business that has the know-how to handle your building's dryer vents and AC ducts by calling Imperial Services. Cleaning expertise that has been acquired and refined for more than 25 years. Call 561-422-7135 to speak with one of our friendly staff members and set up an appointment.